During my undergraduate degree I spent a semester abroad in Spain. The thought of living in a new country and speaking a new language was daunting. I had taken five years of Spanish in high school and college and still did not feel completely prepared. Once I arrived in Spain however, the knowledge I had gained from years of practice took over and I had no issues communicating or taking upper-level geology classes in Spanish. This was not the same experience I had when I moved to Norway. Unlike Spanish, which is available at most high schools and universities, Norwegian is not as accessible to learn outside of the country. I had not prepared at all and was thrown into the deep end upon arrival. I took an introductory Norwegian for Foreigners course at my university, but found that meeting once a week was not enough for me to see significant improvement in my language skills. There is always the option to take classes at a private language school, but as a student the cost of those courses is a bit beyond my budget. I instead looked into ways I could self-teach myself Norwegian. 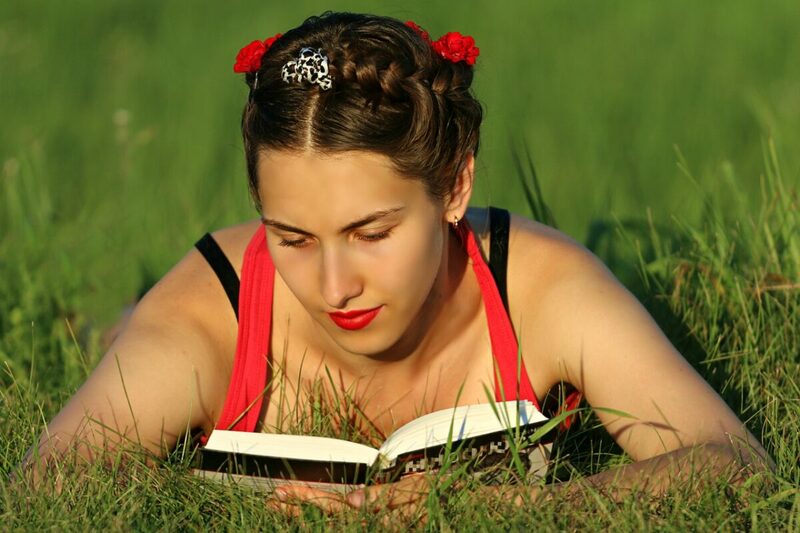 There are several language learning apps, Youtube channels, and books dedicated to learning Norwegian. While I certainly have not tried all of them, I have gone through quite a few and thought it may be helpful to share my recommendations. Norwegian on the Web is a great resource created by professors at the Norwegian University of Science and Technology (NTNU). 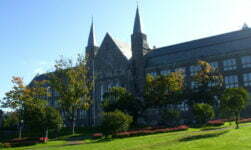 This completely free website allows you to learn Norwegian through increasingly longer paragraphs and dialogues which follow international students spending a semester at NTNU. As a student, I found this to be particularly helpful as much of the vocabulary was related to university life and studying abroad. I also really felt that I could see how much progress I was making since by the end of the course I was reading full pages of text. There is a book version of Norwegian on the Web as well which I highly recommend. I prefer the book since vocabulary/definitions are listed on the side of the pages making the chapters easier to follow. On the website you have to navigate back and forth from one web page to another to look up new words which isn’t as convenient. This is my personal favorite and I hope they come out with a second book/webpage for B1-B2. Duolingo is a website and app that allows you to learn several different languages. The app relies entirely on activities to teach you a new language. One plus about Duolingo is it gives you the option to test out of skills. So if you already know basic Norwegian you don’t have to start at level one. I liked this app a lot more before it was recently updated. While it is still free, the update only allows you so many wrong answers before not letting you continue learning new lessons. The only way around this is to review easier lessons or to pay for immediate access. It is still a good app however, and works well on the go as the lesson you are working on is available offline. It is very interactive and allows you to hear the pronunciation quite clearly and at normal and slow speeds. I would recommend using the desktop version of the website instead of the app since you also have to speak out loud online. 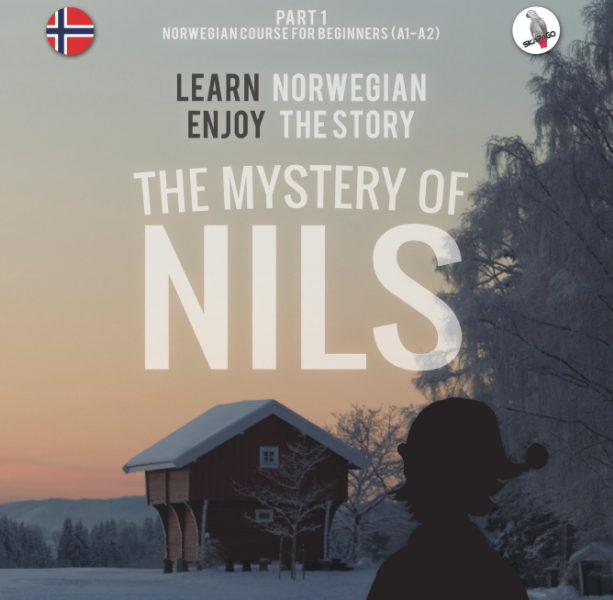 The Mystery of Nils is a book where you learn Norwegian through a story. It is formatted in a similar way to Norwegian on the Web but is fictional. There are also several activities in each chapter. Audio files reading each chapter aloud are available on the website. The Mystery of Nils is written in two parts, with Part 1 being A1-A2 and Part 2 being B1-B2. I have currently only purchased Part 1 but will definitely be buying Part 2 once I have finished the first book. I really enjoy learning Norwegian through storytelling and seeing the words in context. This book does not rank as high as Norwegian on the Web in my mind however, as the fanciful vocabulary is not as practical. If you are already living in Norway take advantage of the public libraries. When I first moved to Norway I would check out 3 children’s books every week to learn vocabulary from. The pictures and simple sentences make stories easy to follow. I started out getting books that only had one sentence on each page and gradually worked my way up to more advanced children’s books. 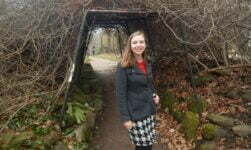 Originally from the US, Kelsey is a Masters student at the Norwegian University of Life Sciences. She writes the blog Mastering Norway. Useful tips, Kelsey. I agree 100% with your childrens’ books approach which I used myself when I moved to Norway and again in Italy. I would add that, as I moved up to books for older children and further, I chose works translated from my native English, which I believe kept the language simpler (especially for Italian, which a native author can make quite complex!) I also tried to keep to books where full understanding was not critical – simple “action” stories, for example. In this way I could simply skip words and go for the general impression, rather than laboriously looking everything up. Words and especially phrases just sank in slowly, and my reading tended towards enjoyment rather than a boring task. That’s great to hear! I hope to advance to more challenging books soon. Glad I’m not the only one who does this! I used Byki for a while and I loved it. Was very simple but thorough. I haven’t tried Byki. Glad it worked for you! Thank you so much for this! I have been trying to learn the language with Memrise and a couple of CDs and books from my local library. These resources you mention are very helpful. I’m hoping to move to Norway someday and I want to have a good grasp of the language. I am also from the US, I live in Maine. Not a lot of Norwegian language or culture here in the Northeast, so I appreciate any help I can get. I look forward to reading your blog as well! I appreciate this post very much. As an American who’s recently moved to Norway, learning Norwegian is a major priority. I am about to begin some Norwegian classes that the government has decided I’m entitled to for free, however I’ve been trying to get a head start. Given that the form I was received states that as a foreigner who doesn’t speak Norwegian, I’m entitled to free Norwegian classes was written entirely in Norwegian, I’m not too sure of the quality of these classes. However, I have found duolingo and will definitely be looking into Norwegian on the Web, as well as The Mystery of Nils. I intend to start working as soon as possible and taking courses for a higher education as well, so the sooner I can master the language, the better.